The smell of football is in the air with only 51 days remaining until the first game Between the Hedges. Georgia enhanced the anticipation on Thursday as they opened ticket sales for the upcoming season. Georgia’s football program is now selling tickets for select, middle-tier home games for 2016. Those games include non-conference games against Nicholls State on September 10 and UL Lafayette on November 19. The only conference showdown listed for the current sale of tickets is on October 15 against Vanderbilt. Georgia did not include the top-tier games against Auburn, Georgia Tech and Tennessee at this time, and it is currently unknown if they will release an allotment. In addition, for away games on Georgia’s schedule, tickets can be purchased through the home team’s ticket office. The allotment of tickets is expected to sell quickly.  Therefore, if you’re hoping to find additional seats, tickets in a more desirable area or tickets for away or neutral-site game, those can be found through Ticket Monster, the official ticketing partner of SicEmDawgs.com.